Mopar B-Body Antenna Package from Jos’hs Muscle Car Parts. We are proud to have reproduced the only 100% factory correct antenna package on the market. 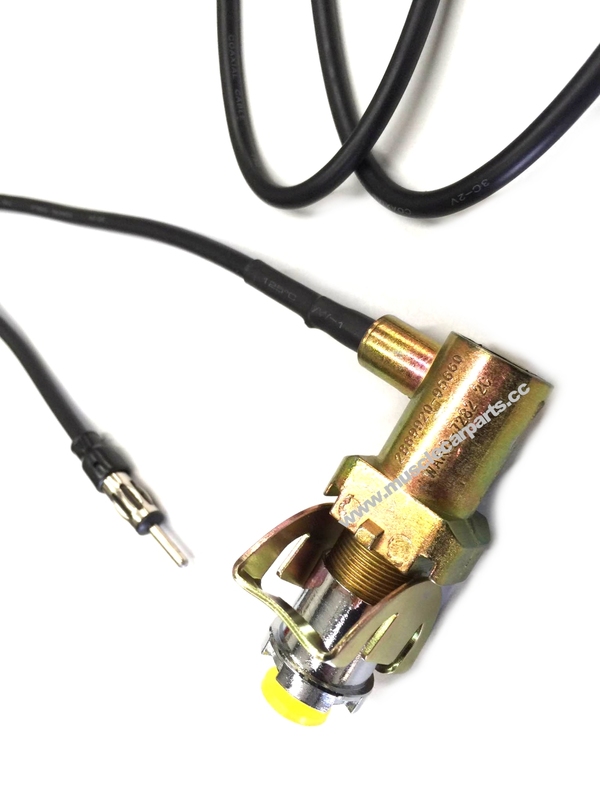 Our antenna package is under $100 and features the correct base/wire with the correct 90 degree factory style wire exit. Many of our competitors have a cheaper universal base that exists out the bottom. This is not Mopar correct. 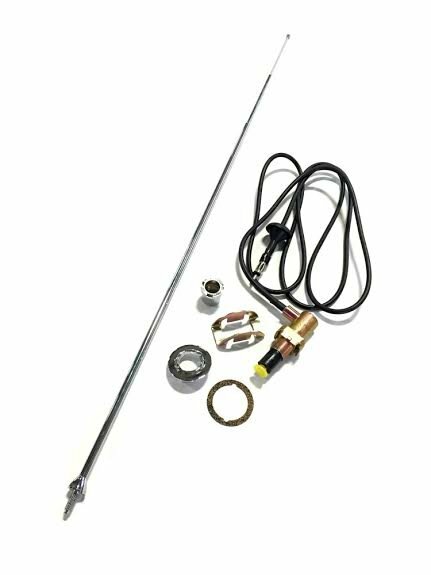 In addition, our B-Body antenna package includes the correct 3 mast antenna, fender washer, fender base and fender gasket. One complete package to complete the job. The above photo shows our actual antenna package that is factory correct for Coronet, Super Bee, RoadRunner, GTX and R/T models. This is not correct for a Charger, however, we do have the Charger model available here. Below is a zoomed in view of the correct antenna base. You can get your B-Body Antenna Package here.